Average life expectancy in the US has increased by 1 ½ years in the first decade of the 21st Century (2000-2010), with fully 2% of the population living to 100 years old or longer (US Census Bureau 2008). With average life expectancy nearing 80 years and climbing, planning for retirement has become more critical than ever, as you may live a third of your life after working. With life expectancy heading to and through age 100, the vision of sitting on a beach for 35 years is not exactly inspiring. The notion of being “on permanent vacation,” or living out retirement travelling the country in an RV as we often see in in the media, holds little appeal for folks who may spend 1/3rd of their life post-career. Something more fulfilling is needed. Plenty of research has shown this to be true. When we are unhappy with our work or career, we end up focusing on what we are “retiring from” rather than what we are “retiring to.” With the dramatic rise in life expectancy, it is very important to create a vision for the “retiring to” scenario. Further research shows that the “degree of thinking about retirement” is the most powerful predictor of taking retirement planning action steps. Our Financial Life Planning process helps clients identify and envision the life they would love to create for themselves – and then take the action steps aligned with that vision. A certified personal financial planner can help you better understand your retirement needs and help you set goals for your retirement. Tamarind Financial Planning is here for you, with individual financial planning strategies and personal investment management techniques to help you meet and exceed your retirement planning goals. Healthy living is not just a fad; is not just something to do to feel better now. 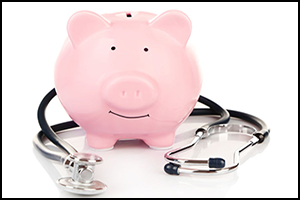 Unexpected health care costs can have devastating effects on your retirement, regardless of how diligently you’ve prepared yourself. When you ask yourself the question, “What is retirement planning?” health and wellness must be included in the answer. The evolution of our tax code has created an alphabet soup of retirement account options, making our choice of investment accounts for retirement confusing. A case in point being the difference between a Roth IRA or 401k, and a Traditional IRA or 401k. A personal financial manager can help you understand these differences, as well as helping you decide which will be the most benefit to you and your financial goals. 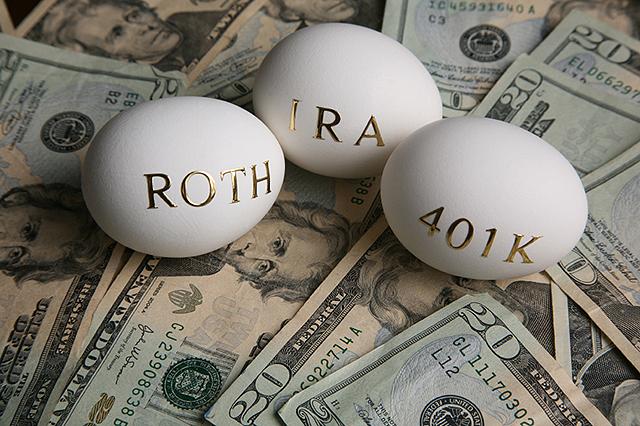 What is the difference between a Roth IRA or 401k, and a Traditional IRA or 401k? Simply, contributions to a Traditional IRA or 401k are made pre-tax, reducing your current tax burden, while Roth contributions are made post-tax. However, during retirement, distributions from a traditional IRA are taxed as ordinary income while Roth account distributions are taken tax-free. Growth is tax-free in both cases – no capital gains tax or tax on investment income is assessed on assets in either plan. The way the math works, if tax rates stay exactly the same, the Roth and the Traditional IRA/401k will end up with the same after-tax retirement benefit in the future. If tax rates go up, however, the Roth delivers higher after-tax income in retirement. In other words, when deciding among investment accounts for retirement, a Roth IRA or 401k is a wonderful hedge against higher taxes at retirement. When you consider the current fiscal crisis and the level of debt this country has built over the past decade, an environment of rising taxes is likely. By investing in a Roth plan, you can protect some of your retirement income from higher tax rates. 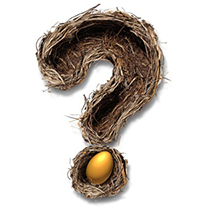 Roth IRA contributions are limited based on income. HOWEVER…many employer 401k plans now have a Roth 401k option. These plans do not have income limitations. Distributions from Roth accounts are tax free in retirement. Although you receive no tax deferral when you contribute to your plan, a Roth can be an effective strategy to hedge against higher taxes in the future. 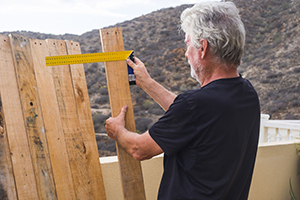 Balancing your retirement dollars between Roth and Traditional retirement plans adds a layer of diversification of future income sources and a way to hedge your retirement tax bills. In a Roth account, there is no annual minimum distribution required at age 70 ½ as there is with a Traditional plan – so tax free growth can continue throughout your lifetime. This can be a terrific tax-efficient strategy for leaving assets to your kids – while still having those assets available to you during your lifetime. Converting an IRA from traditional to Roth is another way to build Roth assets into your financial plan and also has no income limitations currently. However, when you convert, income taxes are due on the amount converted. A competent personal finance planner or tax advisor can help you create a conversion strategy. 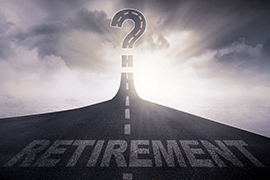 Many people believe they will be in a lower tax bracket in retirement because they won’t be earning as much – concluding that a Roth plan does not make sense for them. However, unless you will be relying mostly on Social Security Income in retirement, chances are that your taxable income in retirement will be high because distributions from Traditional retirement plans are taxed as ordinary income. A Roth IRA or 401k provides a powerful strategy to hedge your retirement tax bills and extend your tax-free growth benefit. If your employer provides a Roth option in your 401k plan, you have easy access to building your Roth retirement accounts. At Tamarind Financial Planning, we will use our individual financial planning strategies and personal investment management techniques to help you decide whether you can benefit from a Roth, as well as exactly how to best diversify your investments for retirement. 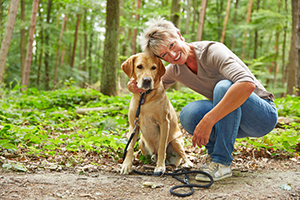 Search online for images of “retirees” and you’ll get a screen full of smiling, lightly wrinkled, gray-haired folks. Some pictures show couples strolling on the beach. Another shows women drinking tea and playing cards.